On January 11, 2017, producer, actor and music legend Ice Cube, along with entertainment executive Jeff Kwatinetz officially announced the launch of the BIG3, a new, 3-on-3, half-court basketball league that will feature some of the best players to ever play the game. Cube and Kwatinetz had a shared vision of a player-centric league focused on entertainment and innovation. Among those innovations, they introduced the 4-point shot, with three 4-point circles beyond the 3-point line. 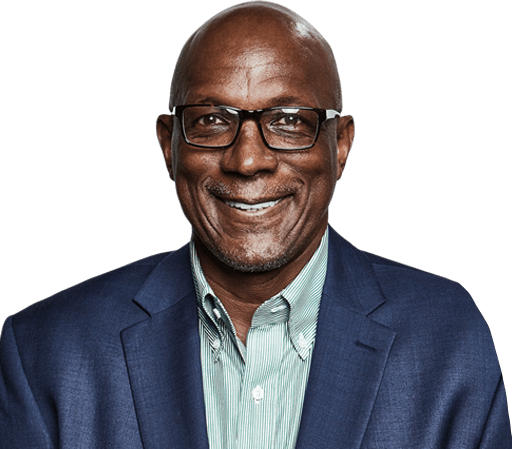 Among the hoops legends they brought into the fold was Hall of Famer Clyde Drexler, who earlier this year was named Commissioner of the BIG3. 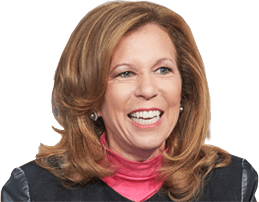 Last April, the league dipped into the football world to tab former Oakland Raiders executive Amy Trask as BIG3 CEO.